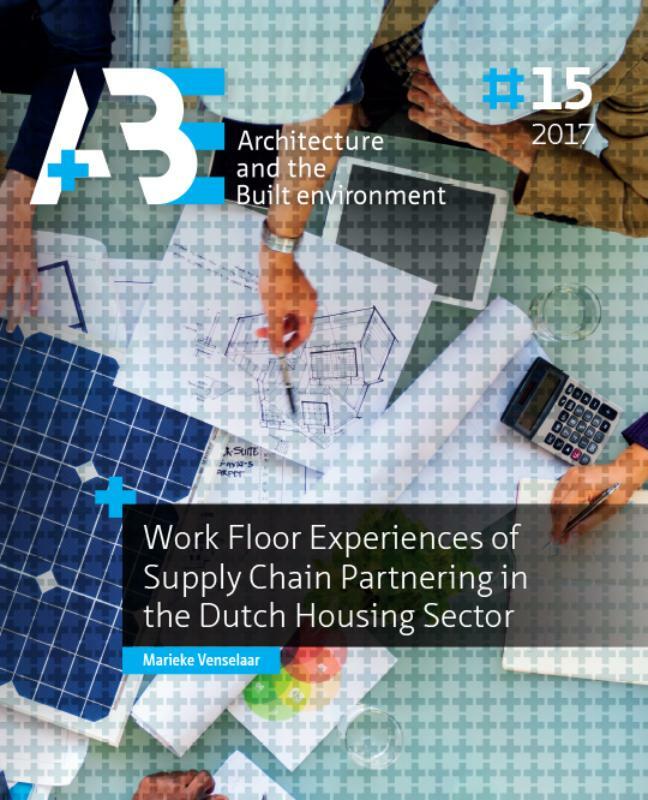 This research aimed to describe work floor experiences of project leaders who work for Dutch housing associations and who attempt to apply principles of SCP. Reason to do this, was that current research about SCP does not provide insight in what goes on at the work floor. This insight is necessary, because supply chain partnering is formed by ongoing complex responsive processes of interaction between professionals in their daily work life. To intervene effectively and to improve performances of collaboration, work floor experiences were studied. This research consists of a literature review, three case studies, and an overarching study in which the insights that are gained in the three case studies are synthesized. VENSELAAR, Marieke. Conclusions. A+BE | Architecture and the Built Environment, [S.l. ], n. 15, p. 167-192, dec. 2018. ISSN 2214-7233. Available at: <https://journals.open.tudelft.nl/index.php/abe/article/view/3614>. Date accessed: 26 apr. 2019. doi: https://doi.org/10.7480/abe.2017.15.3614.